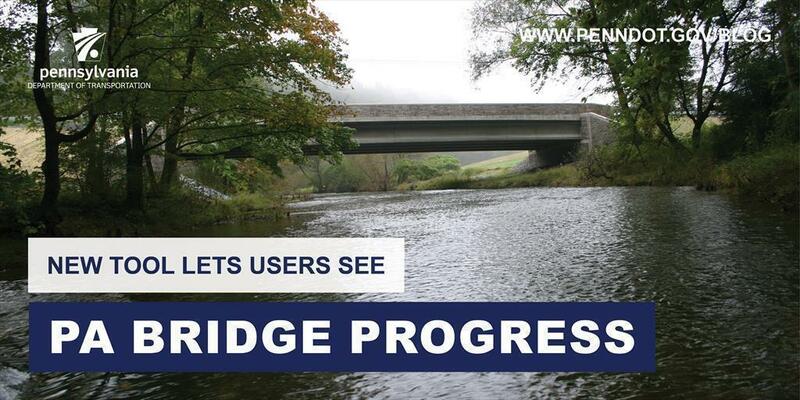 Since January 2015, there are 819 more state-maintained bridges in good condition. 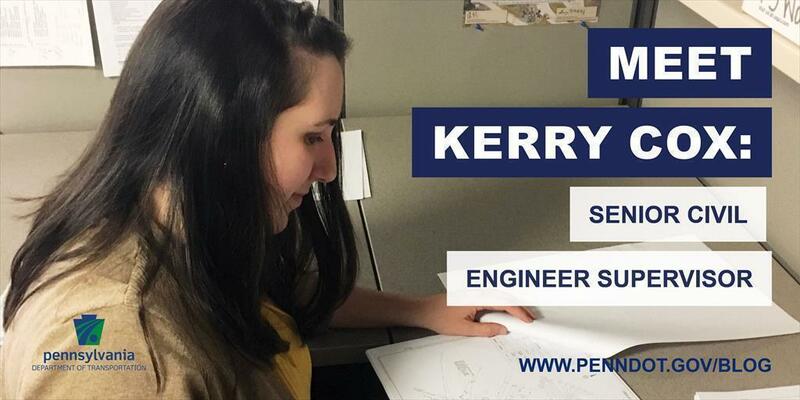 Kerry Cox is a senior civil engineer supervisor. 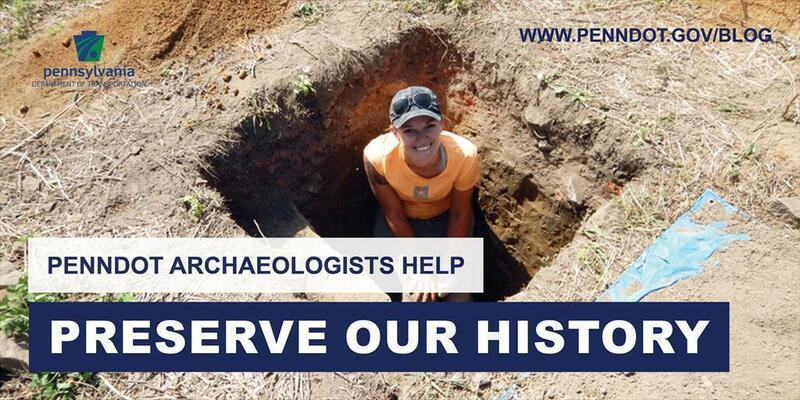 She is a project manager in design for consultant-designed projects. When it comes to designing a transportation project, it's important to get accurate measurements. 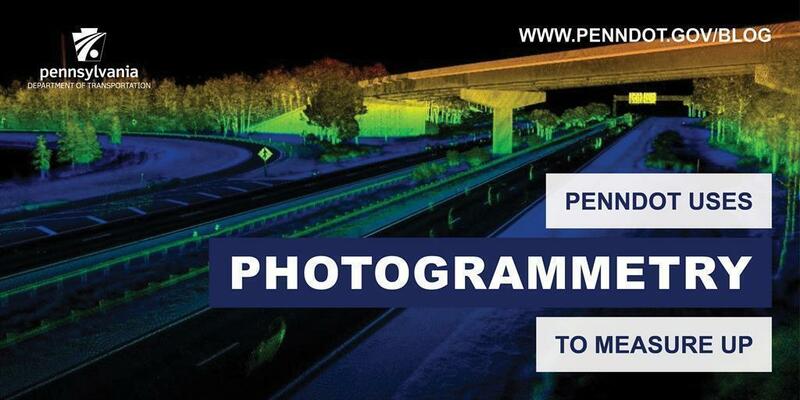 PennDOT uses photogrammetry and LiDAR. 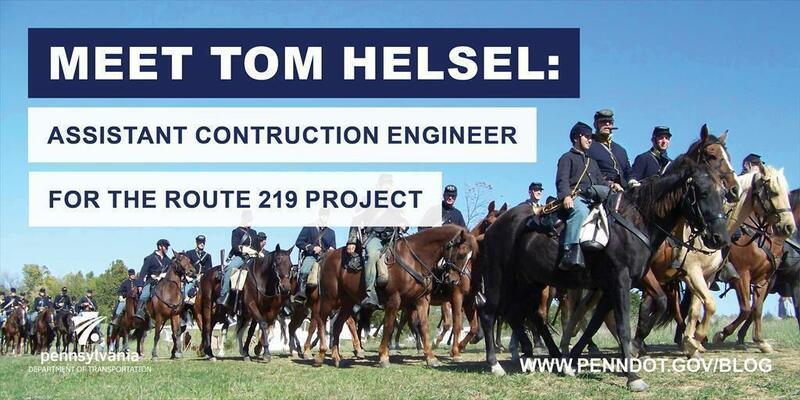 For the last five years, Tom Helsel has been the assistant construction engineer for the Route 219 Project in Somerset County. 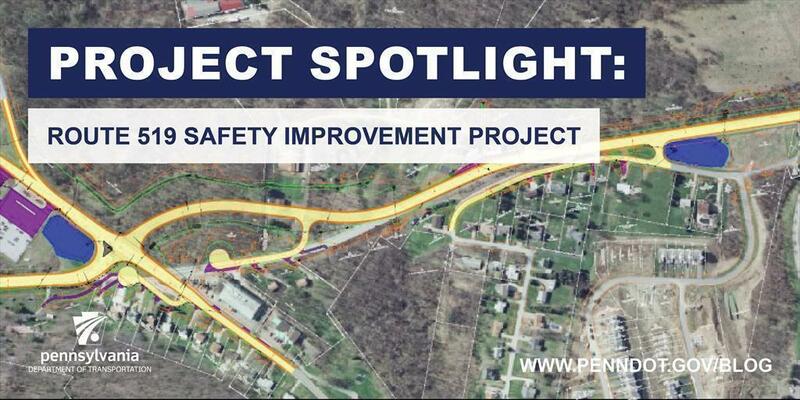 The Route 519 Safety Improvement Project in Washington County will provide increased safety and reduced congestion for travelers. 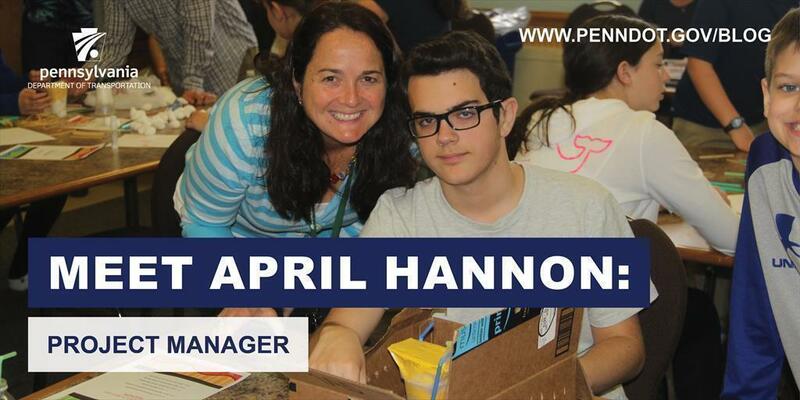 ​As a project manager, April Hannon deals with projects from downtown streetscapes to safety signal upgrades to multimodal roadway projects. 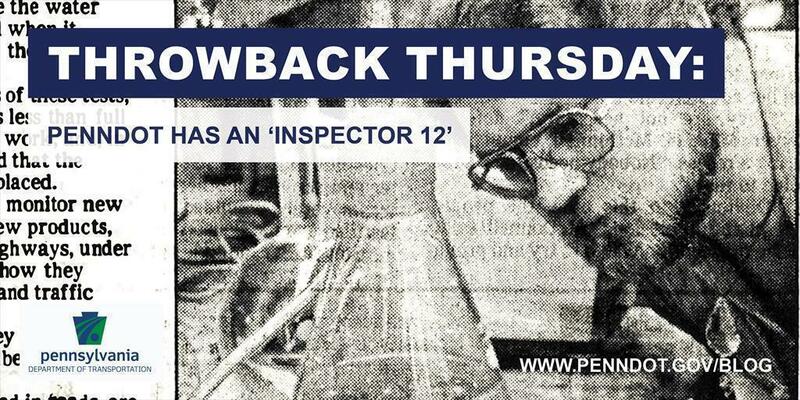 PennDOT takes its road materials seriously, which is why we have a team of employees devoted to testing the integrity of products we use. 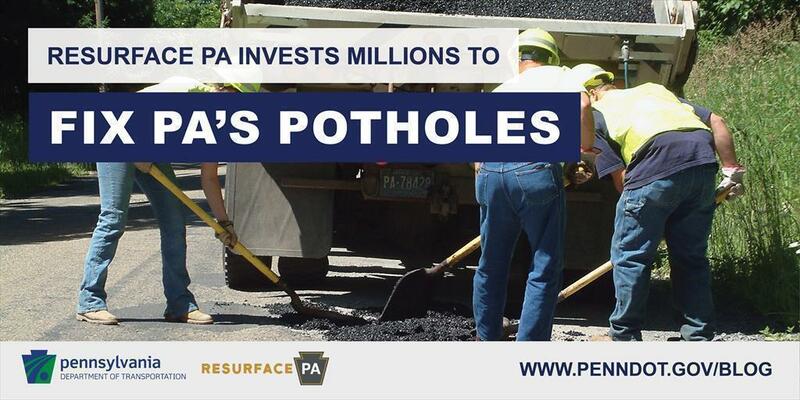 Governor Wolf announced an aggressive campaign to accelerate repaving work on interstates and attack potholes, dubbed Resurface PA.
​When PennDOT undertakes projects, one of the considerations the department must take is the historic preservation of the surrounding area.